At Lawn Care Plus, we treat you as friend and family, because we have been a part of this community for over 25 years. You are as much a part of this family as we are, and we’re glad to have you! 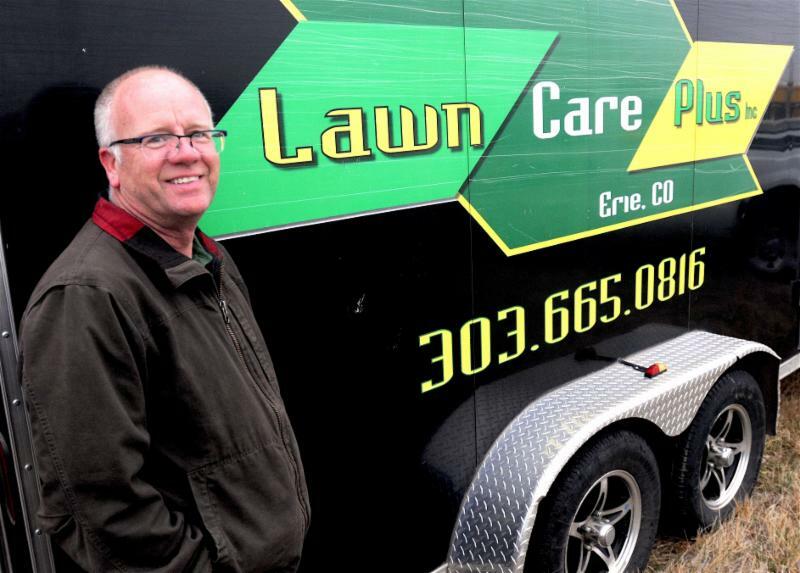 Lawn Care Plus is a locally owned and operated lawn maintenance and home services company serving customers in Colorado since 1993. As long time Colorado residents not only are we well versed in the climate that makes up our environment but we know our communities too. 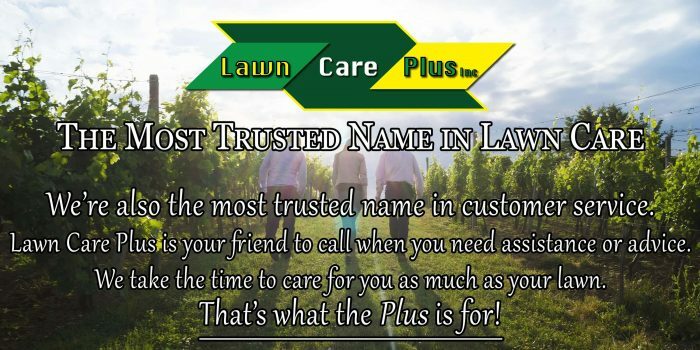 As a family owned and operated business when you call our office its not a stranger that answers, its our family saying hello. 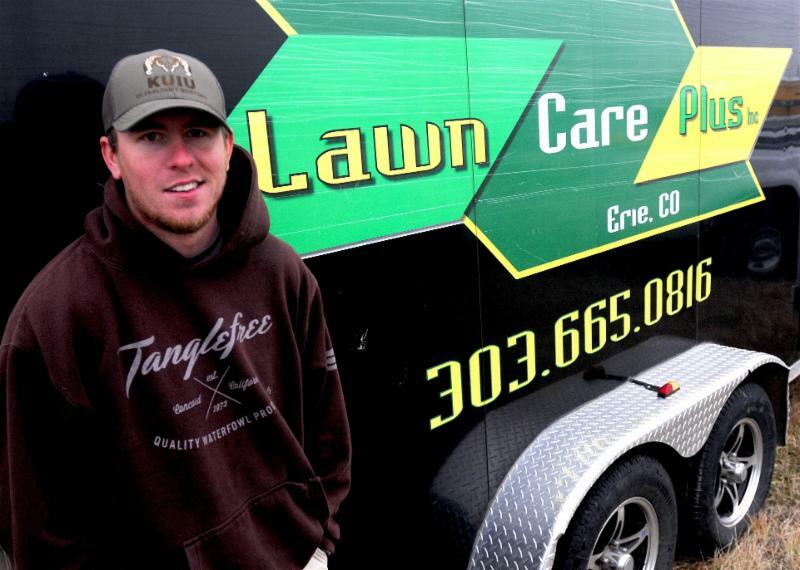 Lawn Care Plus is one of a handful of Colorado lawn companies fully certified by the state, which means we have a knowledge of agriculture and chemical use that most lawn services have never heard of. 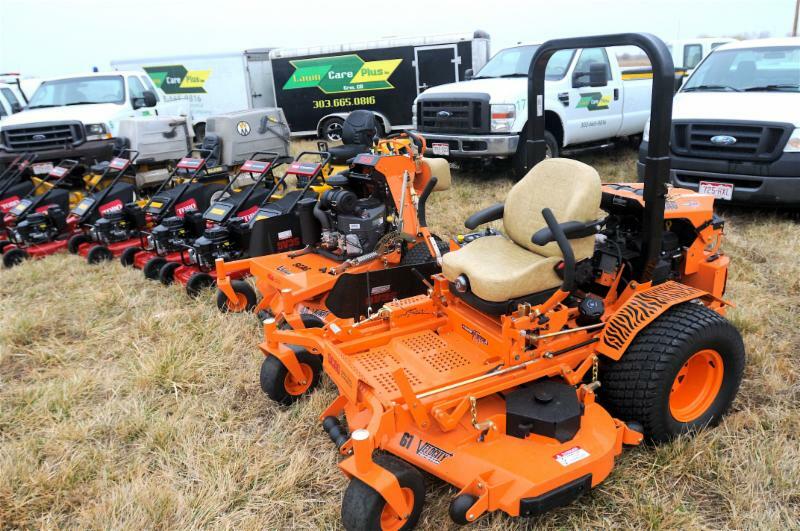 We are well educated in the dangers and safe handling of the use of chemicals and know which products are the best for your lawns health and your families health. 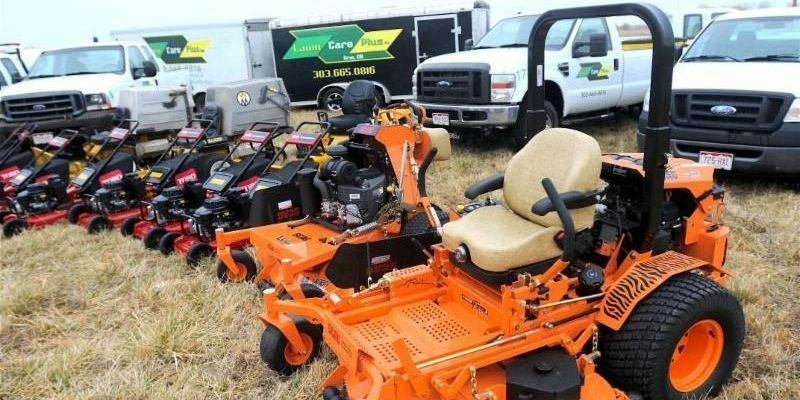 Our expertise is a cultivation of our experiences in the community, our extended training, investments in our equipment and knowing if you ever want to see our work first hand we can direct you to our own homes to see how our own yards look!